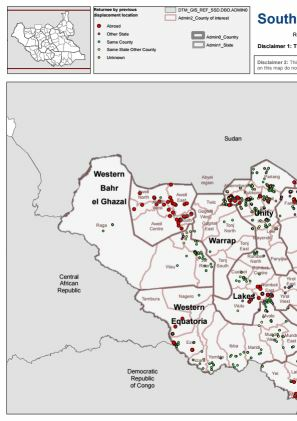 The Bentiu Protection of Civilian (PoC) site was established in December 2013. 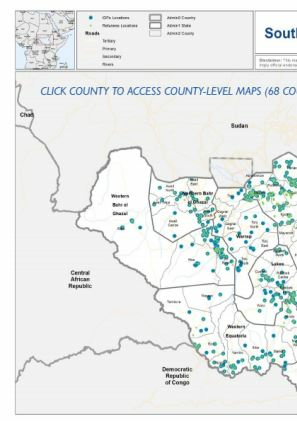 As of December 2018, 161,071 beneficiaries remained registered in the site. 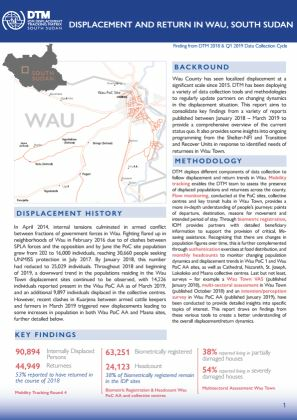 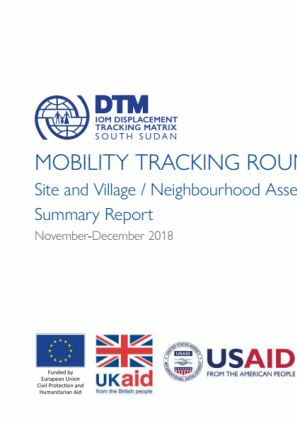 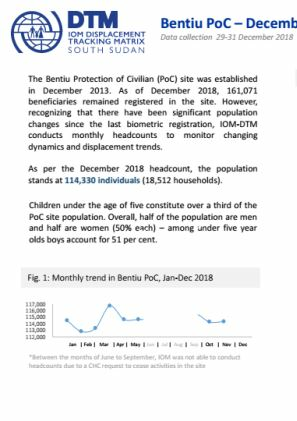 However, recognizing that there have been significant population changes since the last biometric registration, IOM-DTM conducts monthly headcounts to monitor changing dynamics and displacement trends.